WATCH LIVE: Groundhog Day 2017 - Will Punxsutawney Phil see his shadow? Update: This event has ended. Check out the latest details on Punxsutawney Phil's big day. It's Groundhog Day again. 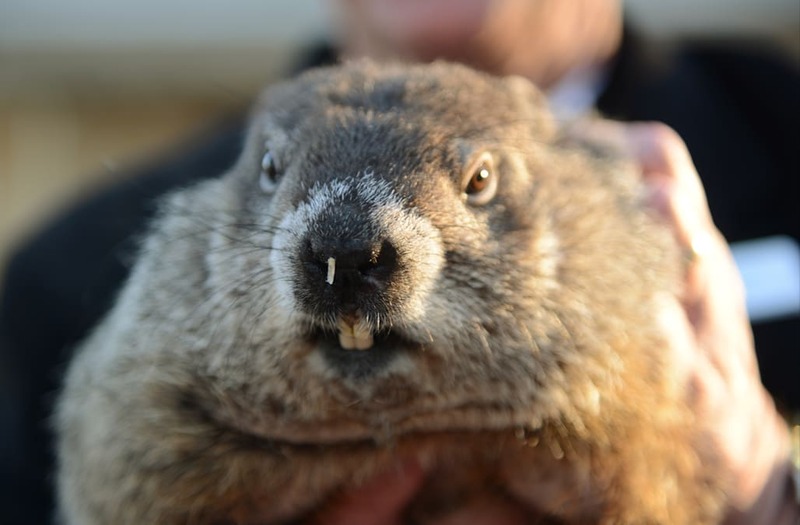 The world's most famous groundhog will emerge from his hole to predict if we'll have an early spring or six more weeks of winter. As the legend goes, if it is a sunny morning and Punxsutawney Phil sees his shadow, he ventures back into his burrow for until late March to seek shelter from the extended winter. If it is overcast and he does not see his shadow, spring will come early. Forecasters are predicting a chilly and cloudy Thursday morning for Punxsutawney, Pennsylvania. Since the first official visit to Punxsutawney Phil's home on Gobbler's Knob in 1887, the groundhog has seen his shadow 102 times, compared to the mere 18 times he did not see his shadow. According to NOAA, there are 10 years with no record. Watch the stream above Thursday morning to find out Phil's big prognostication.